Bobbing, winner of the Provincial Championships Final, has been a labour of love for Bernie Kelly. Bernie Kelly delivered gelding Bobbing into the world with his own two hands and for the past few months his wife has felt like a widow as he remained glued to the horse’s side hundreds of kilometres away. Kelly poured blood, sweat and tears into Bobbing and on Saturday he was rewarded for his sacrifices when the five-year-old won the Provincial Championships Final at Randwick. “Honestly, my husband … he’s done everything for this horse,” Anne Kelly said as they celebrated their win. Five months ago the Kellys had made the decision to sell their home in the Hawkesbury and move to Scone in the NSW Hunter. But then Bobbing won the Spring Provincial Finals Series at Kembla Grange and that move to Scone would have made him ineligible for Saturday’s race. So Kelly stayed in the Hawkesbury, he and his wife enduring months of separation in order to give their horse a shot at The Championships. Even when the house finally settled and Kelly had to move into a hotel, he stuck it out, counting down the days to April 13. “I’m just glad that I got him over the line today, it’s got the monkey off my back a little bit,” Kelly said. 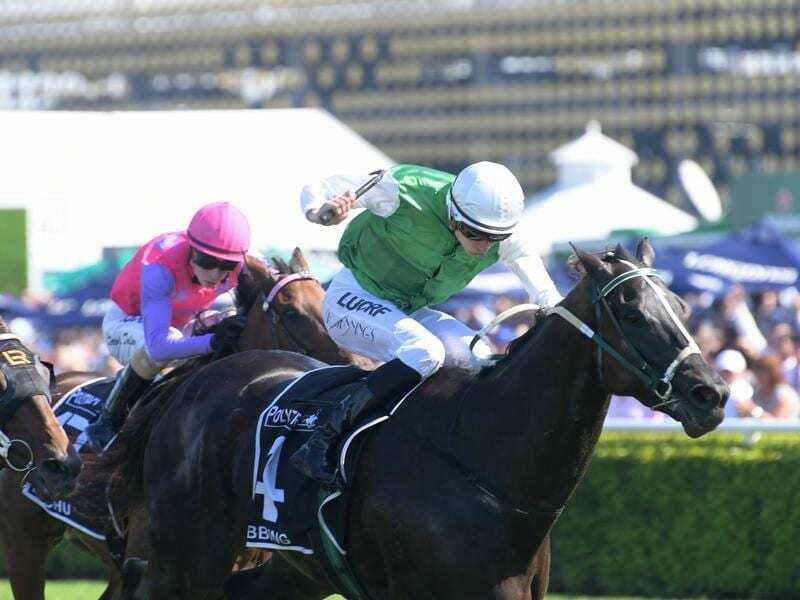 It was jockey Koby Jennings who rode Bobbing to victory on Saturday and he had a certain feeling he was on the precipice of something special. “I knew that he was going to be good enough to win this and I actually started to get a little bit nervous,” he said. Kelly wasn’t alone in his sacrifices to get to The Championships, with Jennings also putting it all on the line to get to the winners circle. “This is my biggest win to date, going back to the provincials each weekend and making a name for myself by doing that has sort of paid off and I’m rewarded in this way,” he said.